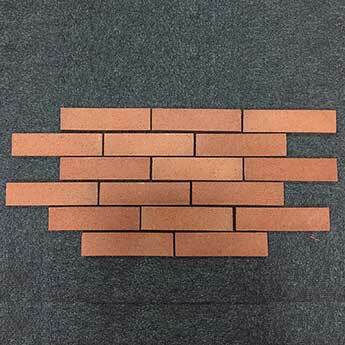 The actual size of these brick slip tiles is 60x240x12mm but due to the large grouting joint needed to fit these brick slips we use the calculation of 60 brick slips per m2. 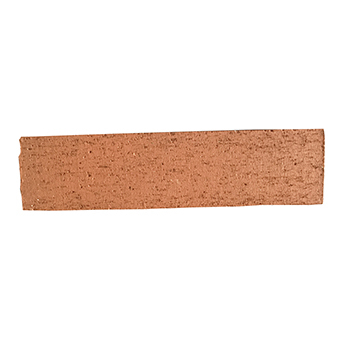 These brick slips provide interior and exterior areas with a light red brick wall style. 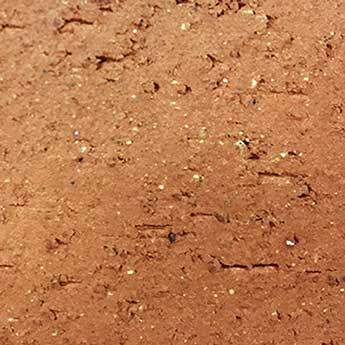 The traditional brick design and colour produces a traditional appearance. 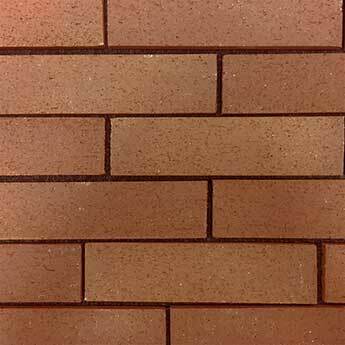 These brick slips are chosen for feature walls, fireplace surrounds and also chimney breast coverings. They match extremely well with brown wood materials and can be complemented by grey stone flooring. The classic style creates a timeless appeal. 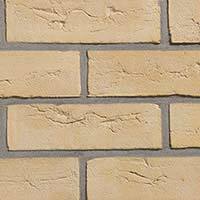 These versatile brick slips can be used in many parts of the home including porches, hallways and conservatories. 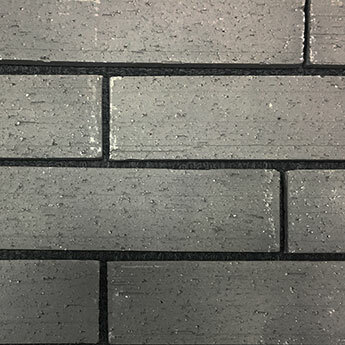 If you would like to see how these brick slips look as part of your chosen design then it is quick and easy to order a sample from Tilesporcelain.